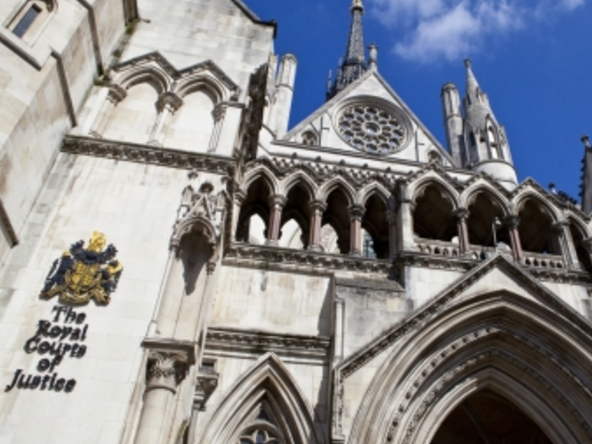 A decision on whether to enact Section 40 of the Crime and Courts Act is set to be delayed until the conclusion of a judicial review legal challenge. 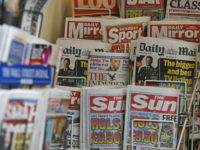 Two victims of phone-hacking and the website Byline brought the challenge in December against the Government consultation on whether to enact Section 40 and hold part two of the Leveson Inquiry, into phone-hacking and the relationship between police and the press. Those bringing the challenge argue that Section 40 was passed by a near unanimous vote of Parliament in 2013 and so should be brought into force. They also argue that the consultation is loaded against enacting Section 40 and holding the second part of the Leveson inquiry. 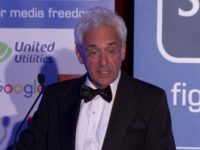 Section 40 states that publishers who are not signed up to a Royal Charter-backed press regulator must pay both sides’ legal costs in libel and privacy cases win or lose. Ministers from the Department of Culture Media and Sport intend to contest the judicial review challenge. Any decision on Section 40 and Leveson part two must now await the conclusion of this legal process. Meanwhile, the News Media Association has launched its own judicial review seeking to overturn the decision of the government-backed Press Recognitional Panel to give official approval to rival press regulator Impress. The NMA lodged legal papers at court and served them on both the PRP and Impress last week. The NMA argues that Impress does not comply with the Royal Charter on press regulation because it is not independent (due to the fact most of its funding comes from Max Mosley) and it is not a self-regulator (because of its funding and the fact most news publishers have rejected it). If the NMA challenge were to succeed Section 40 would not be in force because there would be no Royal Charter-backed regulator available for publishers to join.